The planned water shutdown at the Waila Water Treatment Plant tomorrow will affect 50,000 people. 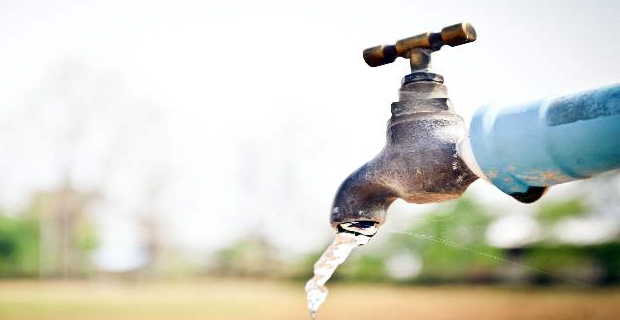 Water Authority of FIji says that customers living along the Nausori, Dilkusha, Tailevu South and the Rewa Delta areas will experience water disruption from 6am this Sunday to 6am Monday. They say they will be providing 100 water tanks which will be placed at strategic locations and also 30 water carting trucks will be servicing the affected areas. They are urging customers living in these areas to store up water to cater for drinking and cooking purposes during the shutdown period. People can also call 1507 for any clarifications.